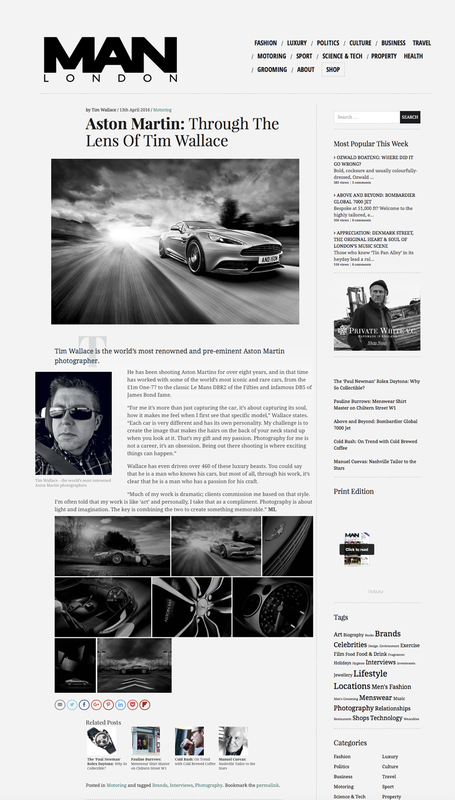 This week saw MAN LONDON Magazine feature a interview piece on Commercial Automotive Car Photographer Tim Wallace looking at some of his work with Aston Martins over the last 8 years. Wallace has even driven over 460 of these luxury beasts. 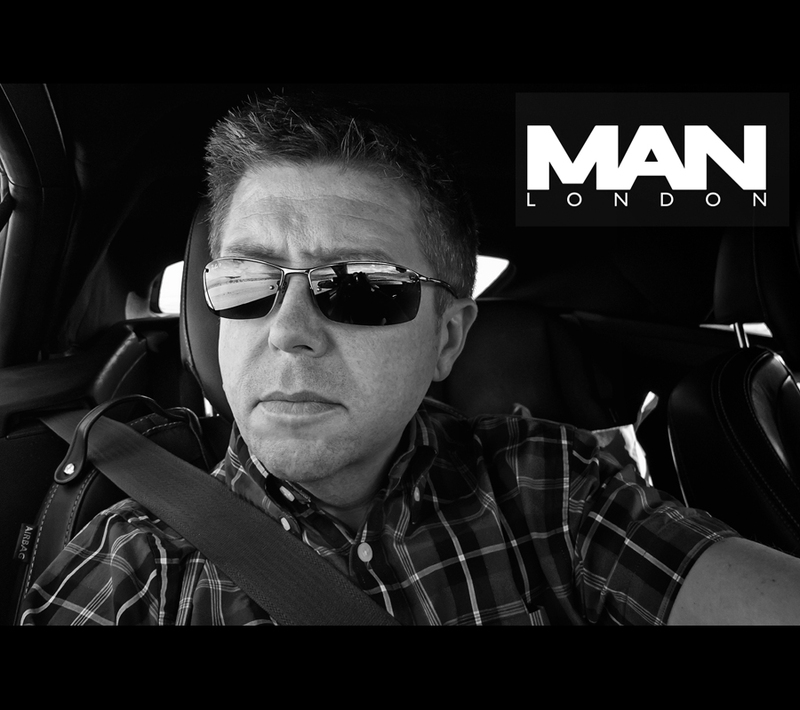 You could say that he is a man who knows his cars, but most of all, through his work, it’s clear that he is a man who has a passion for his craft.